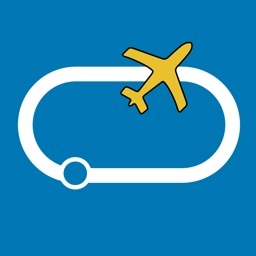 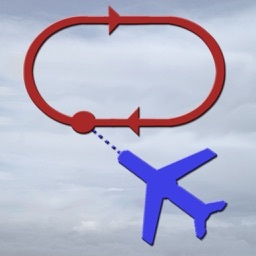 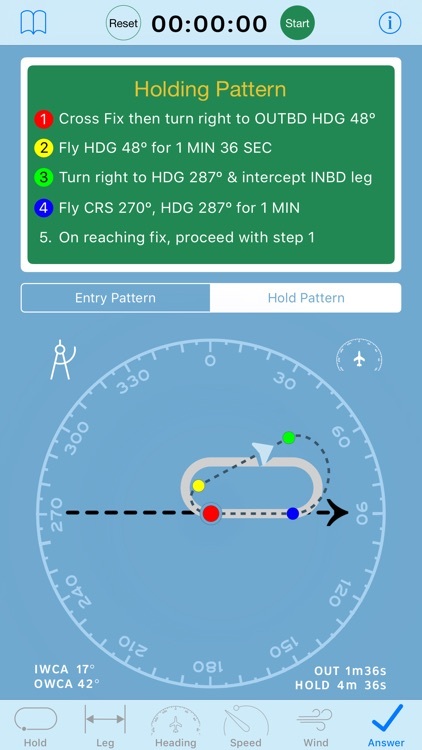 Holding Pattern Computer by Aviation Mobile Apps, LLC. 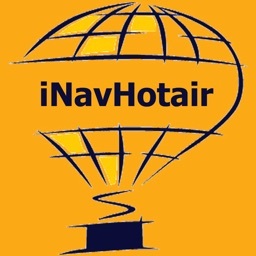 Congratulations, you have found the finest, most advanced, patent-pending Holding Pattern Computer available. 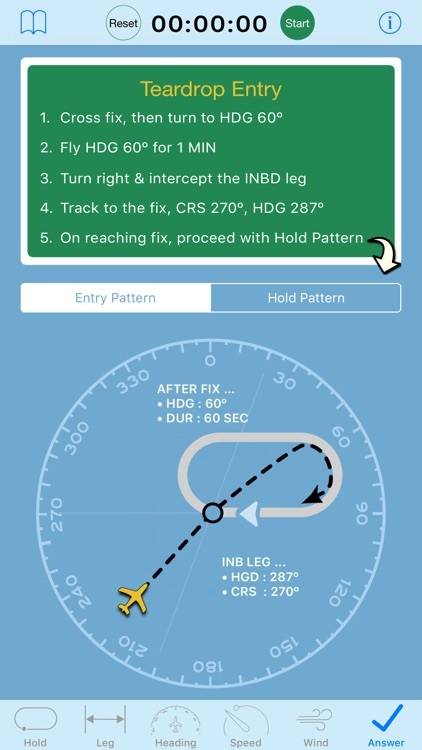 The primary goal of this app is to provide the specific headings and timings needed to fly a holding pattern whereby the Pilot will roll out precisely onto the inbound leg exactly 1-minute, or other user-defined time or length, from the fix. 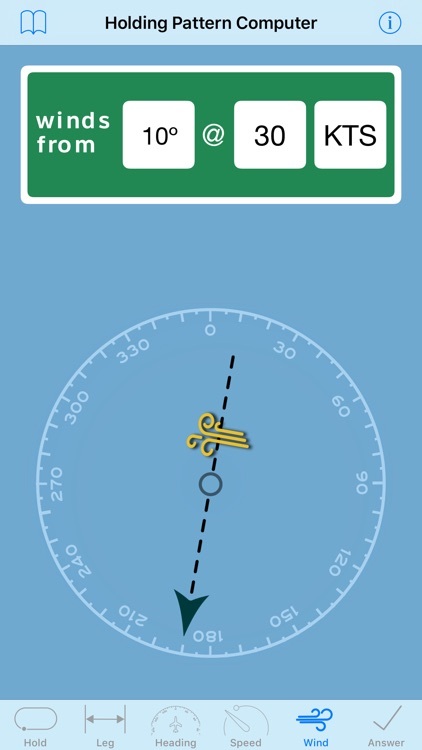 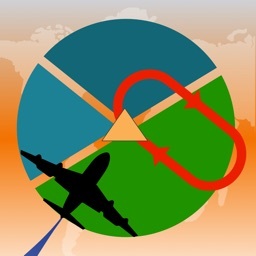 The app is ideal for less seasoned Pilots and those training for their instrument rating and is an excellent cross-check for more experienced Pilots as it helps you remain mentally oriented to the aircraft's relative position to the pattern, to magnetic north, and to any effects of wind. 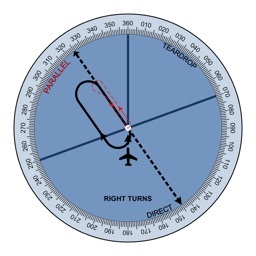 Whereas other holding pattern apps and training devices suggest an appropriate entry procedure -- direct, parallel or teardrop -- Holding Pattern Computer takes it a step further and provides turn-by-turn directions, including how long to fly a heading before initiating a turn- not only standard rate turns with bank limitations (30° manual flying and 25° with a Flight Director) but arbitrary turn rates too! 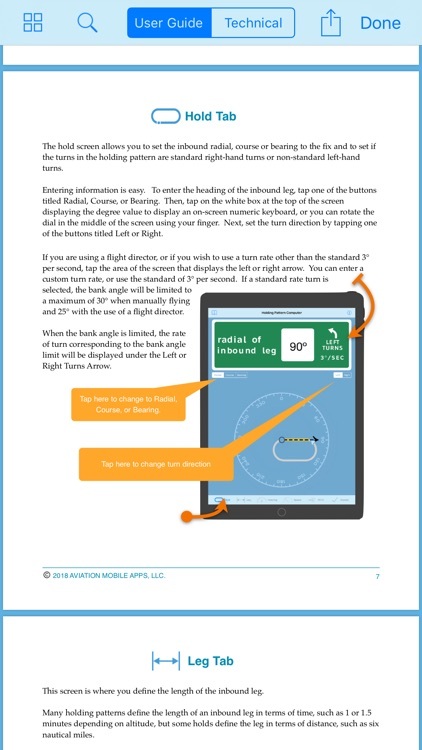 This Holding Pattern Computer employs a sophisticated, patent-pending analytic solution developed by a 51-year Aerospace Industry veteran and FAA Safety Team Representative Les Glatt, Ph.D. ATP/CFI-AI, AGI/IGI. 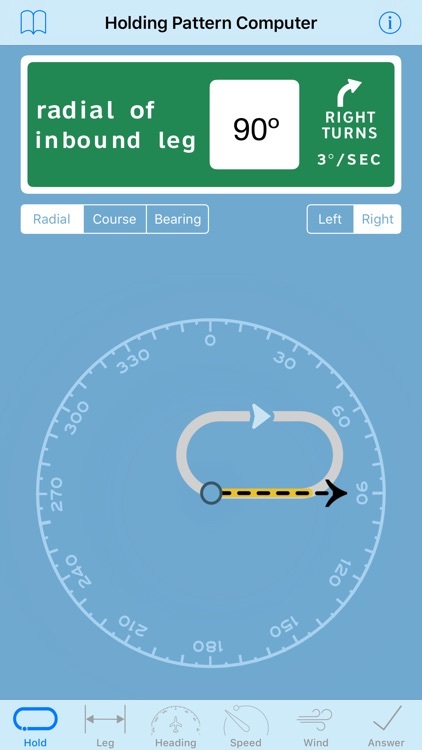 It automatically calculates ground track, wind correction angle, headings, and required timings, given the assigned fix, true airspeed, and virtually any wind direction and velocity up to 99.99% of TAS. 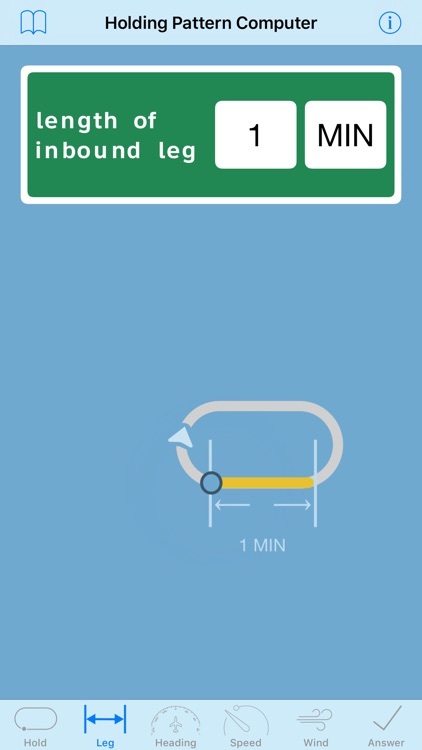 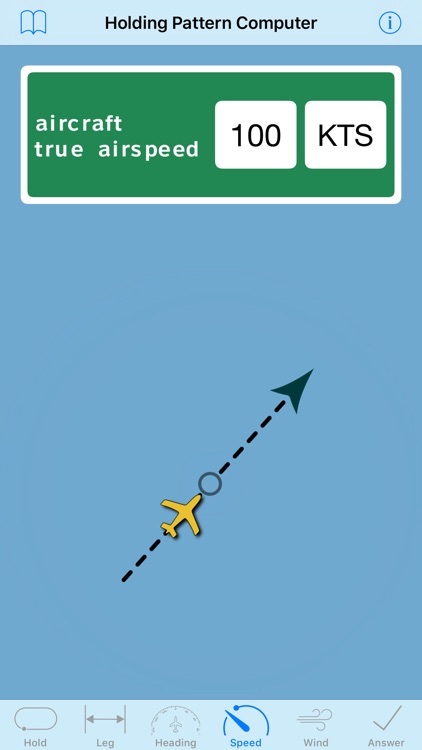 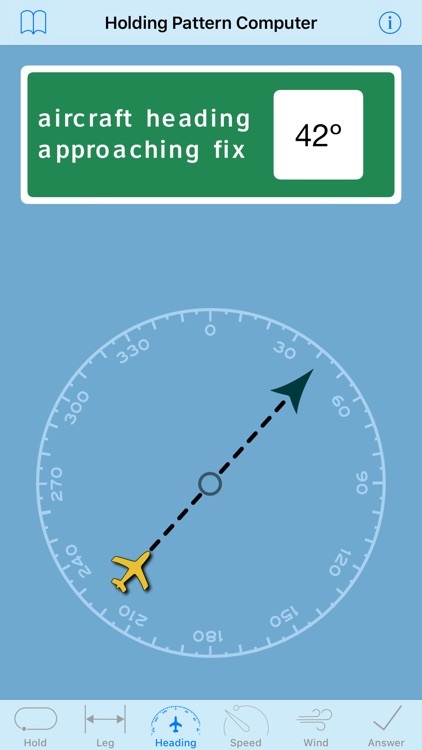 Not even aircraft avionics are as accurate as this app, and since the outbound time is measured from the point the aircraft turns to the outbound heading, it is no longer necessary to locate the abeam point. 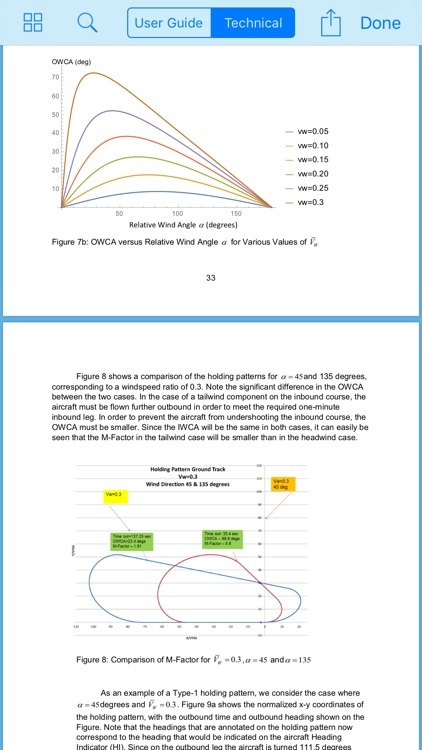 How's that for reducing Pilot workload! 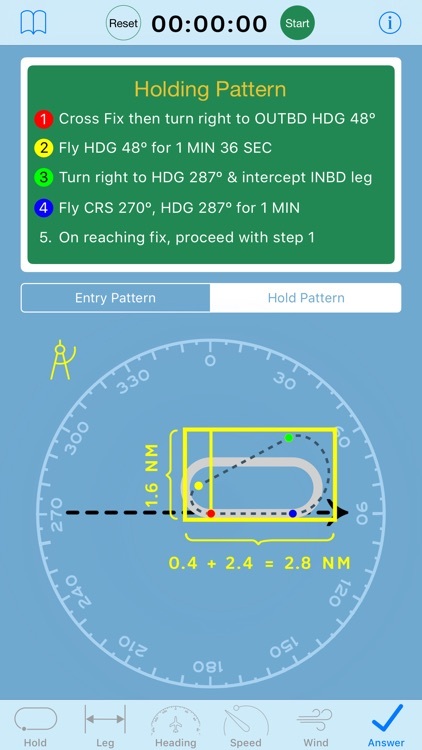 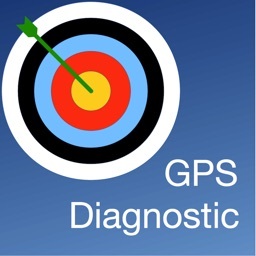 This app takes a step-by-step approach when entering holding data, using individual screens for each component which makes it easier to focus on one element at a time while continuing to fly the airplane.